In December, the news broke. One of the Fantastic Four, Marvel’s cornerstone superhero franchise for the past 50 years, was going to die. Not comic book death, either. Supposedly, the dead Fantastic Four member was going to die actual death. Well, with the final issue of the Fantastic Four, a year-long storyline by writer Jonathan Hickman and artist Steve Epting comes to an end with the death of one of the members of the Fantastic Four. 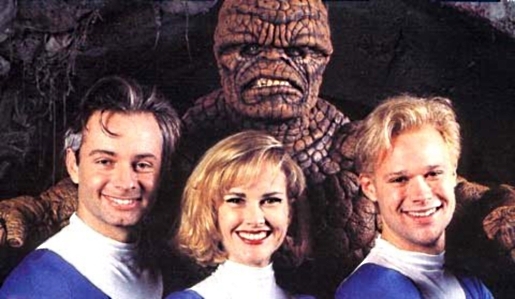 I won’t say the spoilers here, so click here to read which member of the Fantastic Four dies. I will admit that I was completely wrong about who I thought was going to die.